I feel like the ability "INDOMITABLE" would make this warframe seem to overpowered, its kinda like Rhino Skin that buffs you (fire rate increase). But besides that, i wouldn't mind seeing this come to Warframe, I would REALLY hope to see this, actually. I'd tune down energy drain on burning lungs, 15/s is more than twice the amount of Nyx's Absorb (which is 7). Other than that I don't see any issues(for now), so they could, and should, be added as "alternate abilities" - the more, the merrier, right? The idea is that it's a super-burn, with a high energy cost to ensure a short duration. If that's so, then its fine. Absurd damage for absurd cost. So, I've been thinking about Warframes, their origins, what makes a Tenno a Tenno, and what would inform Dragon's outlook and purpose. 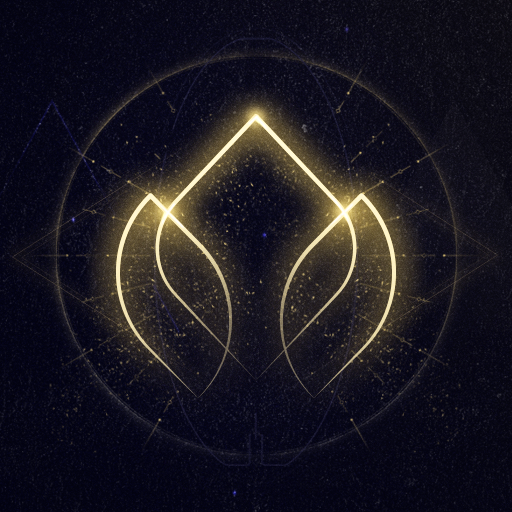 I've been going through what little lore is available to us as players, trying to get a better handle on the origins of the Tenno, since the Dragons would've been around since before the end of the Orokin empire, and would've stayed awake the entire time, not taking part in the cryosleep the other Tenno have, not losing their memories as a result of the extended hibernation the same way the Warframes we already know and love have. Lost memories, descendants of a mystical (not just scientific or high-tech, but implied magic/mysticism) civilization, discipline and chivalry as cornerstone values of Tenno, at least in the past. As Dragons are living remnants of that past, then discipline and chivalry means a great deal to them. This helps inform the design of CHALLENGE, which has the Dragon forthrightly challenging all enemies, not shying away from battle or hiding in the shadows to strike unseen—although it does allow his teammates to do so, taking advantage of the Dragon's distraction to perform their own stealthy maneuvers. 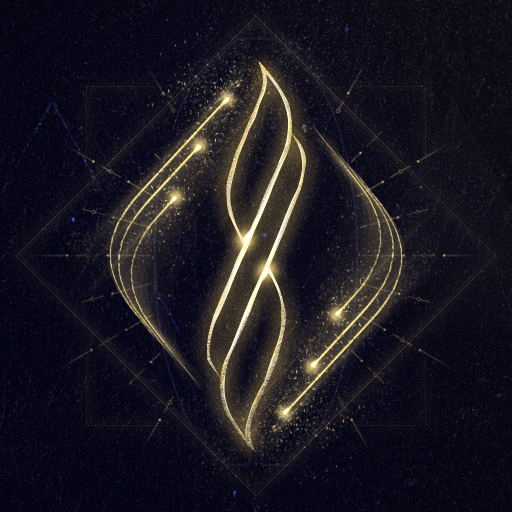 Ember Prime's Codex gives rise to the theory that the Orokin higher-ups weren't exactly open with the rest of the empire about their experimentation with the Void. The implications of the Codex entry is that they intentionally put (human) children on a military vessel, and rigged it to lose "fold" functionality in the Void, thus bathing the children with Void energy, thus granting them strange and alien powers, but not seeming to alter their appearance very much. The Codex has Kaleen describing how she found children hiding aboard the ship (she makes no remark on their physical appearance, which indicates that the process that turns people into Tenno doesn't physically alter them that noticeably) and how they were afraid and she wanted to comfort them—which resulted in "breaking quarantine" (i.e. coming into contact with Void-altered humans), which somehow horribly burned Kaleen. From this, I take it that one of the children (or maybe multiple) was an immature Ember, possessing fire powers they couldn't control, and accidentally burned Kaleen (she seems to realize it was an accident, as she still expresses compassion and caring for the children, since she asks what was done with them, and why they were on the ship). This implies that Tenno can actually wield their power pseudo-magically without the aid of technology, maybe like mutants in X-Men. If that's the case, I may get rid of Dragon's "jets" and just give him straight-up energy wings. Also, it seems likely that the Dragons come from such experimental children, raised by Orokin military elite to fight and battle, alongside the other Tenno. That says a lot about Tenno "society" and their origins. In the "Victory" codex entry after the "Arid Fear" event, Vor himself discusses in a missive with the Grineer Sisters how every time they take a Tenno out of his Warframe, the Warframe itself reveals no answers to the Tenno's power, that the Warframe itself seems to react to experimentation and dissolve away. Vor hypothesizes that the Warframes are themselves just lightning rods, conduits for "these demons of the Void"—the Tenno themselves wield the power, the Warframes only channel it. This could lead to a fairly radical redesign of the Dragon's look, given that. 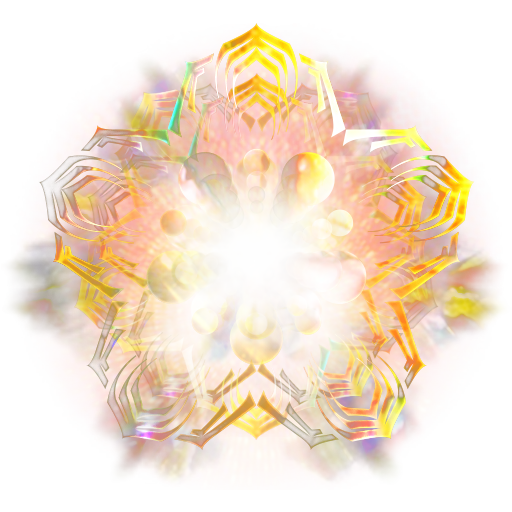 In Mag Prime's Codex entry, it mentions golden wings and a "Void Shield" that shimmers blue (the way all Warframes seem to blink blue when their shields take damage)—which just shows further the connection with the Void (after all, Vor's Orokin-fusion weapon glows gold, and now a gold energy binds his upper and lower halves; another form of Void energy?). Do Tenno have shields even without their Warframes? It's gotten me wondering. Are Tenno immortal, due to the power of the Void? Was the cryosleep necessary because they aren't immortal and it would allow them to just "slumber" until they were needed next? Do they age? Maybe they just age incredibly slowly. 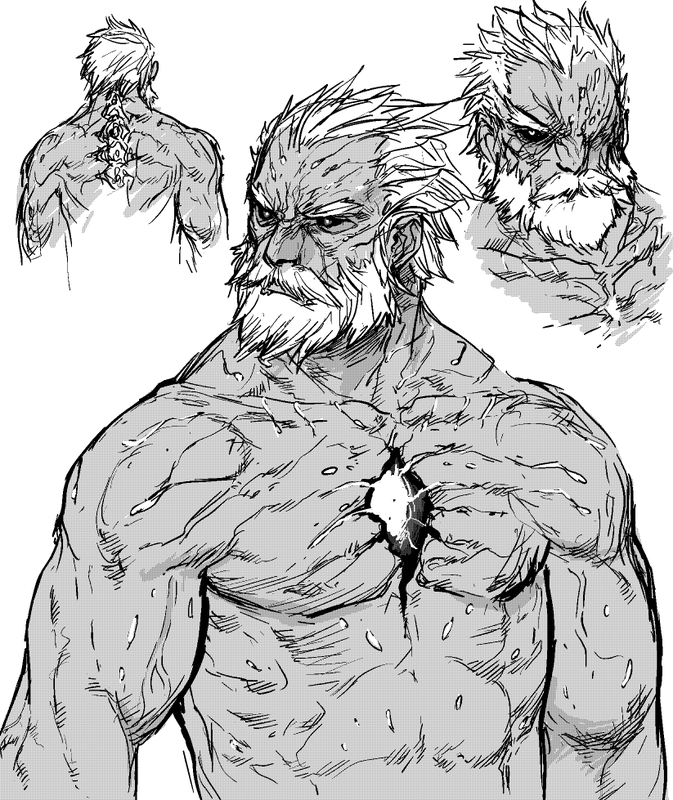 I'm leaning towards the latter, to support the idea that each Dragon is an ancient, grizzled veteran warrior, who has been "awake" ever since the Orokin era, while the rest of the Tenno have slept and waited. Endrian, that is a subject that has always stumped me. I have always wondered the origins of the Tenno, more importantly what is this so called "Tenno Honor" And I am a martial artist in shoto kan for 14 years. So the the Tenno Honor is very very similar to that of our everyday Martial Arts, I think the Tenno are immortal and still human in a way. Their is that weird connection with that old game Dark Sector with Hayden Tenno being the first tenno and so on. But I like your hypothesis on this. 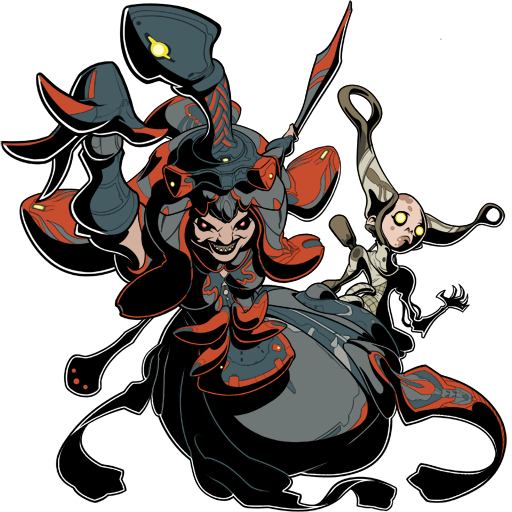 Oh, I still think Hayden Tenno was the first Warframe user, judging by Excalibur's Codex entry, but I think they did away with the Warframe connection to the Technocyte plague, since they all talk about the Void now, instead of a connection to the Infested. I agree that they did away with the Warframe connection to the Technocyte (at least for the Orokin models), but I don't think the Excalibur mentioned in the Codex refers to Hayden. The Proto-Excalibur description mentioned that it predated the Orokin, while the Excalibur Codex entry implies that the Excalibur model was just the first successful model the Orokin produced. I think Hayden may have helped put down the roots that would grow into the Tenno subsect of the Orokin culture, but I don't think he's still alive at this point. However, Stalker's Codex explicitly states he's been awake the entire time the Tenno were asleep, which carries its own implications. Either he's immortal; his Warframe and its story were passed down across generations; he's been brainwashed into thinking he's older than he is; or the Orokin didn't die quite so long before we were awakened as we thought. But of course none of it really changes your theory - like I said, Tenno immortality is still reasonably in question, Stalker's entry just begs more questions. Although I suppose it might put a dampener on the Dragons guarding over the sleeping Tenno from the edge of the galaxy? 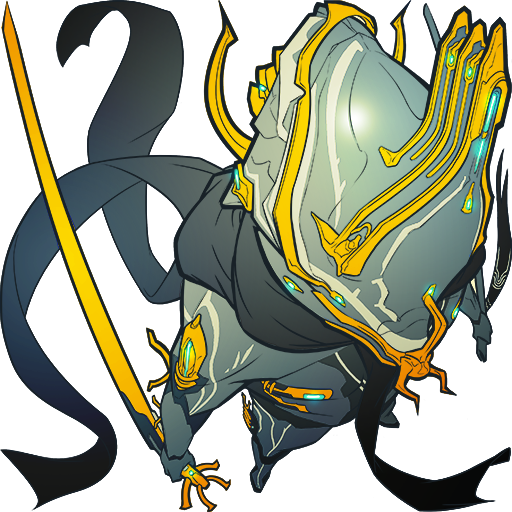 But they could still be Lotus' personal guard, awakened first and kept secret even from the Tenno, perhaps even her handservants and highest-ranked operatives. Small details that could easily be paved over when we know more. Hayden was the first, but what i like to think happened is this. The virus spread to all humans and became a part of them, but it slept. 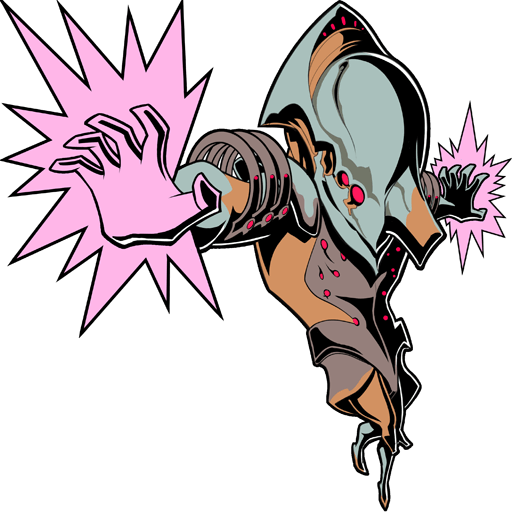 For those few who went into the void, the void energy awakened the virus and turned them into more advanced warframes than hayden tenno BECAUSE of the void energy. Those who did not go into the void, eventually got turned into infested. Either by Alad V, or some other reason. Maybe the virus woke up in a different way and they became infested. who knows, but those are just my thoughts. Well that would explain why hayden tenno did not have any warframe related powers. I like this theory. So who do I have to give my money to, to get this frame made? technically he did, he could control his glaive mid flight, create a force field that traveled with him and reflected projectiles, and he could turn invisible. Well I havent play the game yet, I've only seen videos, and I forgot part of it. But ok I get it, he did have warframe related powers. But doesnt make the theory less plausable. this feels like a Skin for Rhino. Dude, please don't try and start flame wars. I see you on the Typhus thread every day, I know what you're up to.